Air Droid is fantastic for talking to a whole group of people at once. I host Ultimate Frisbee games and each week I text over 70 to tell them location and time. With Air Droid I can do that in less then a minute. Now I am looking to separate the groups that I run from my personal phone. 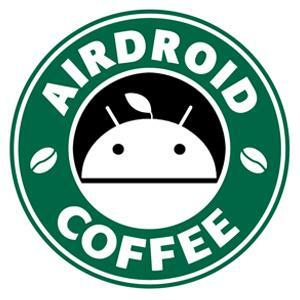 Is there a way that I can use Air Droid with a free number like google voice or ring.to? I have an extra smart phone but I would like to avoid having a contract on it if I can. Ah, sorry that what you mentioned is not supported now. AirDroid lets you text on the computer, but it uses the current plan of your phone.